Found 6 entries for October, 2011. Use this link to see the latest bank owned homes for sale. Home's are located in the North Valley, Northeast and Northwest. Always up to date - Click Here - Foreclosure Listings. If you go by any of the communities just tell them I sent you and they will take great care of you! Why is Cabezon in Rio Rancho so popular? Cabezon has become a popular community, probably due to the location closer to Albuquerque and all the newest development including Presbyterian Hospital, movie theater and just the improvement of the overall infastructure. I continue to hear from residents about how much they enjoy all the newest ammenities. 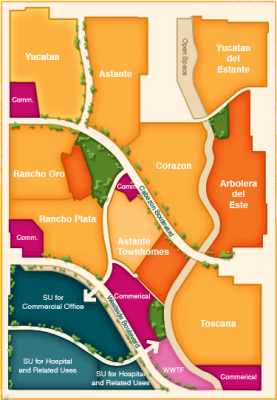 I also have many more buyers seeking out the Cabezon neighborhood, specifically for the parks, pool and walking trails. 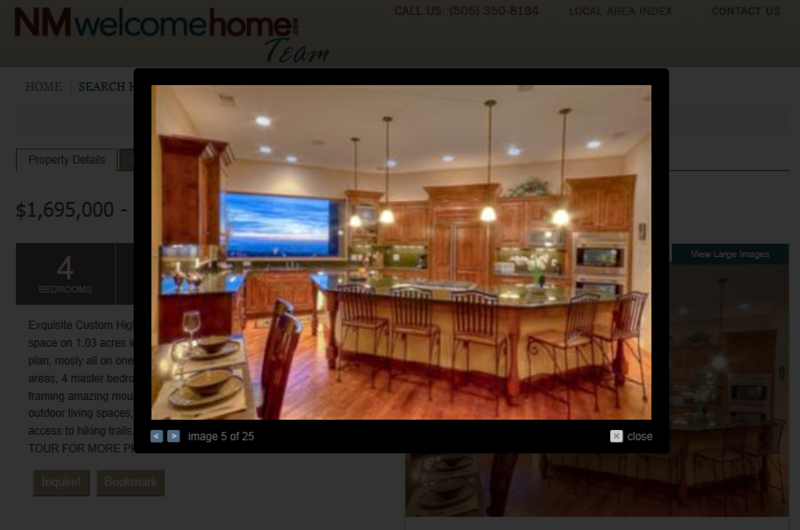 If you are interested in searching homes in Cabezon click on the link below. What does 'Green' mean to you? Building green is taking over but did you know there is no definition of 'Green'? Green can mean many different features or appliances built into a home. They range from the home site and how the home is placed on the lot to heating and cooling efficiencyc energy star appliances and where and how the products were manufactured and where they come from. There is a certification available in NM through Build Green NM which will certify homes build under their guidelines as green. Other than that any green feature can be added to a home to help make it green. So I ask you, what does green mean to you? Zillow pulls their information on active listings from our private MLS - They don't get all the data but about 90% of it. Zillow does NOT have access to sold prices in NM because New Mexico is a non-disclosure State and does not record and make public what a home has sold for. They only show the mortgage amount. Zillow has no solid data to estimate value on any home. 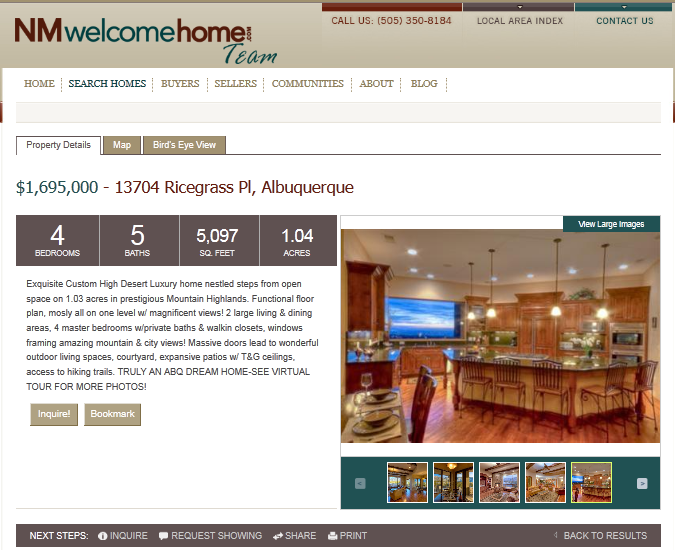 When you need a reliable, up to date home search website visit www.NMWelcomeHome.com. Serving Albuquerque and Surrounding Area, Rio Rancho, Santa Fe and Surrounding Area. Many details are available about the listing, including Virtual Tours, Map, Birdseye View, Days on Market, Short Sale, Bankowned, Financing, and all the basic information you may desire. Contact Us for additional information on ANY listing. Many different search options to suite your need. 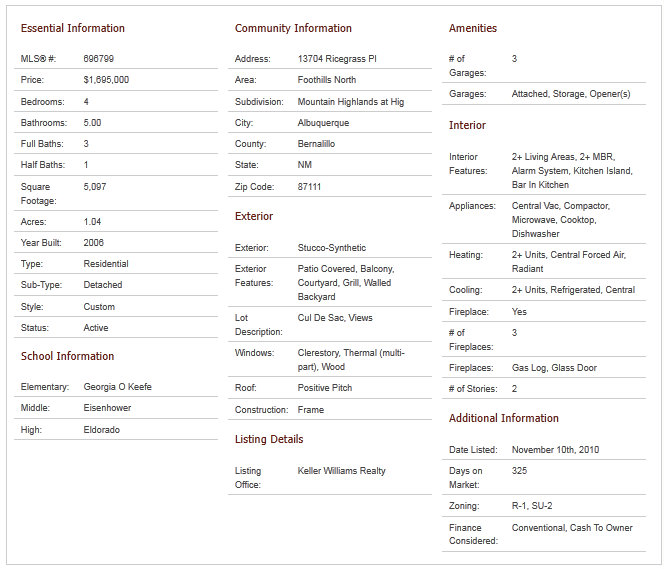 Search by Address, MLS#, City, School, Area, Zip Code, Map, and Subdivision. Easy to read details and the ability to increase to large color photos. Ability to increase to large color photos.